The award-winning ASUS Cerberus V2 gaming headset just got even better. With exclusive ASUS Essence drivers, a brand-new stainless-steel headband, and wrap-around ear cushions, ASUS Cerberus V2 offers improved audio performance with richer, stronger bass, and also a more comfortable design. 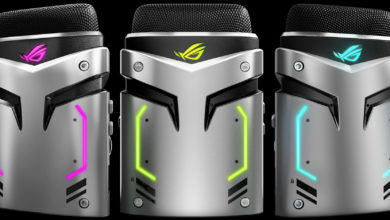 In addition to gaming, its stylish looks and dual microphones make ASUS Cerberus V2 the perfect companion for listening to music on the go. 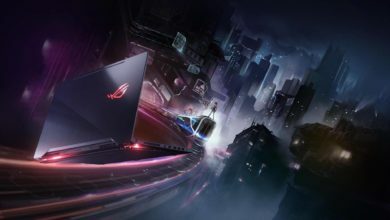 Exclusive ASUS Essence drivers bring gaming audio to a whole new level, also fully immersing you in the game with lifelike sound effects. 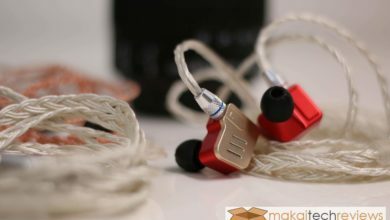 ASUS engineers reduced the size of the drivers from 60mm in the original Cerberus to 53mm in ASUS Cerberus V2, enabling the headphones to have larger chambers for richer, also more natural sound. 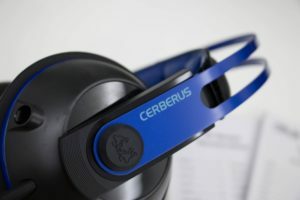 Combined with the drivers’ wide frequency response that delivers hard-hitting bass and detailed mid- and high-range pitches, Cerberus V2 is not only great for gaming but for music listening as well. 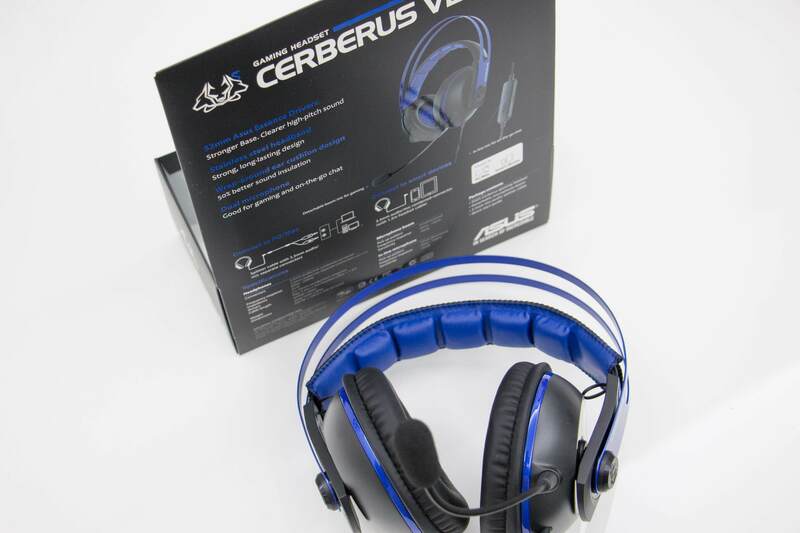 To withstand the rigors of intense gaming, ASUS Cerberus V2’s headband has been redesigned with a durable, stainless-steel construction. 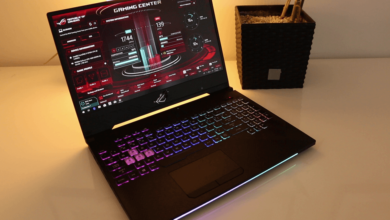 This new design is not only 70% stronger than the original Cerberus, but 60% lighter and 50% thinner as well. 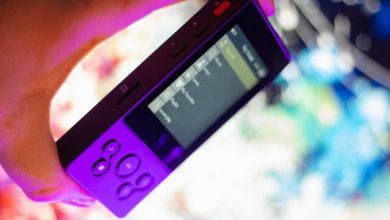 Cerberus V2 is thoughtfully designed with two microphones, a detachable boom mic that provides clear communication when gaming, and an inline microphone that is convenient for phone calls. 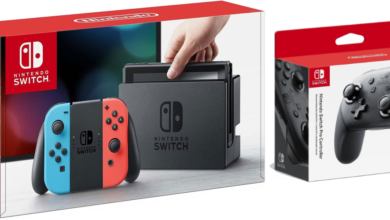 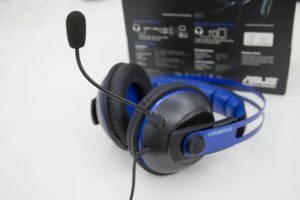 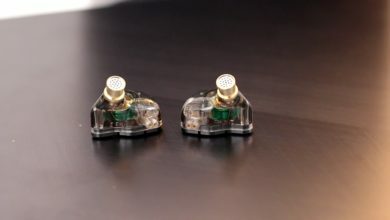 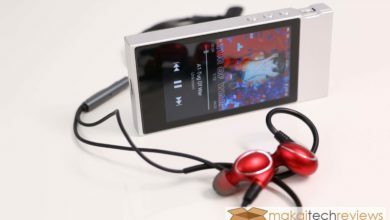 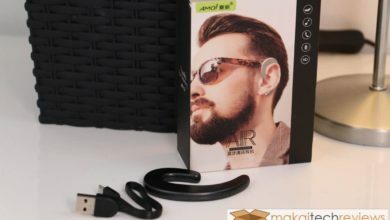 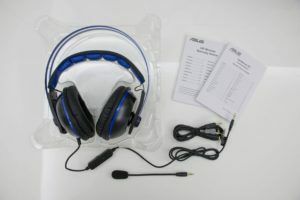 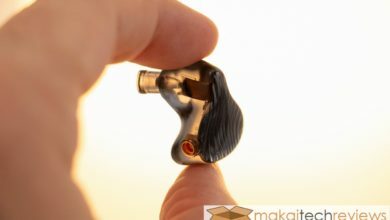 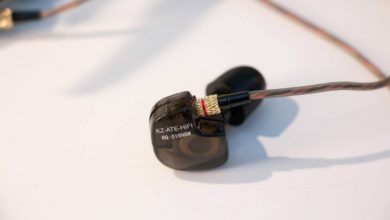 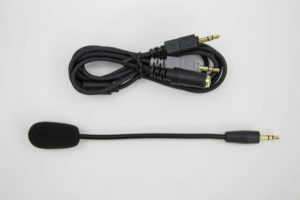 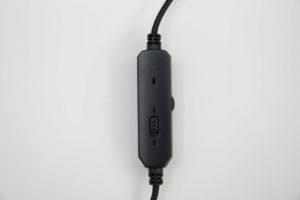 The headsets’ 4-pole audio/mic combined connector provides compatibility with PC and Mac, gaming consoles, and mobile devices as well. An included audio/mic splitter also enables Cerberus V2 to be used with dual-port devices, including motherboards and certain laptop models.